The purpose of the Advisory period at Rainshadow is to give students a half hour of reading intervention every day. In my advisory students will be doing Silent Sustained Reading (SSR). 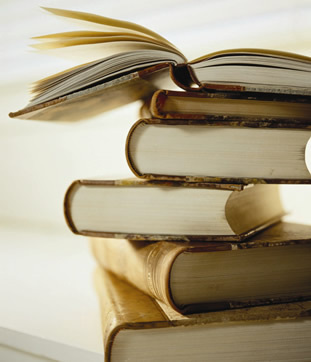 Students must read two novels over the course of the class (1 per quarter) and write a book report on each novel. They will be graded on these book reports, reading logs they fill out, and their daily participation in class. Students earn credits for their advisory class, and attendance is mandatory, just like all other classes. Students that pass their advisory earn a quarter credit (.25) toward graduation.